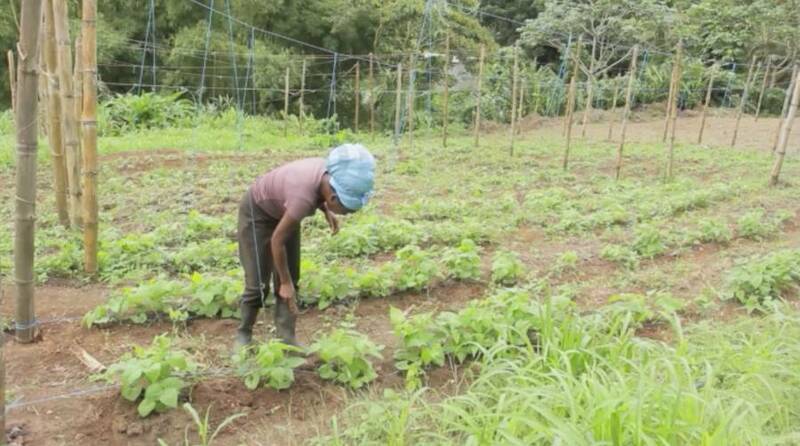 The Grenada government has announced measures to turn around the agriculture sector which contracted in 2016. Prime Minister Dr Keith Mitchell says the plan includes the commercialisation of government estates before year end and the liberalisation of the commodity boards. The government also plans to use the small business initiative to target government lands for young farmers and restore direct flights from Grenada to New York to revive the country’s fish export to the overseas market. Among OECS countries, Grenada is one of the biggest exporters of fish to the United States market. A year ago, Caribbean Airlines’ decided to withdraw its direct flight from St George’s to New York.This has hampered the fishing sector. Prime Minister Mitchell told a news conference in St George’s the measures are expected to improve the country’s agricultural stock. “The process has been slow, much slower than we want it to be. I wish I could have done it overnight. But you have to bring stakeholders and their partners on board and in the process, we have missed some timelines as far as that initiative is concerned,” Prime Minister Mitchell told journalists. Last week the IMF reported that while the main drivers of growth in the local economy were construction and tourism, agriculture experienced weather-related contraction. Prime Minister Mitchell disclosed that the international community is in support of Grenada’s effort to merge its commodity board. “The liberalisation of the commodity board. Absolutely crucial. I would say better late than never to get our friends on the commodity boards to understand that present system of monopoly that we operate in a liberalised world community does not work, and that, in fact, after all the consultation there has been agreement to move forward,” Prime Minister Mitchell said.